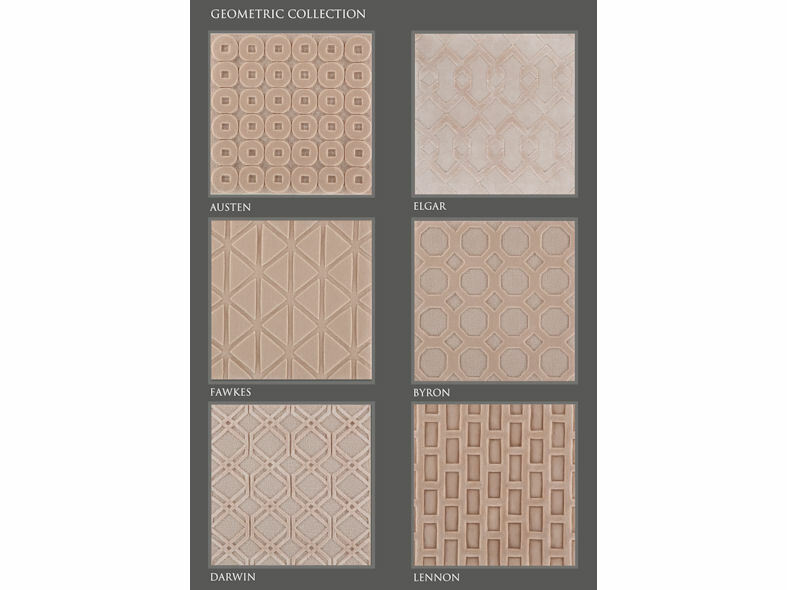 The Geometric Collection of carpets and rugs from Loomah encompass a variety of patterns, from the softer curves of Austen to the more angular lines of Elgar. 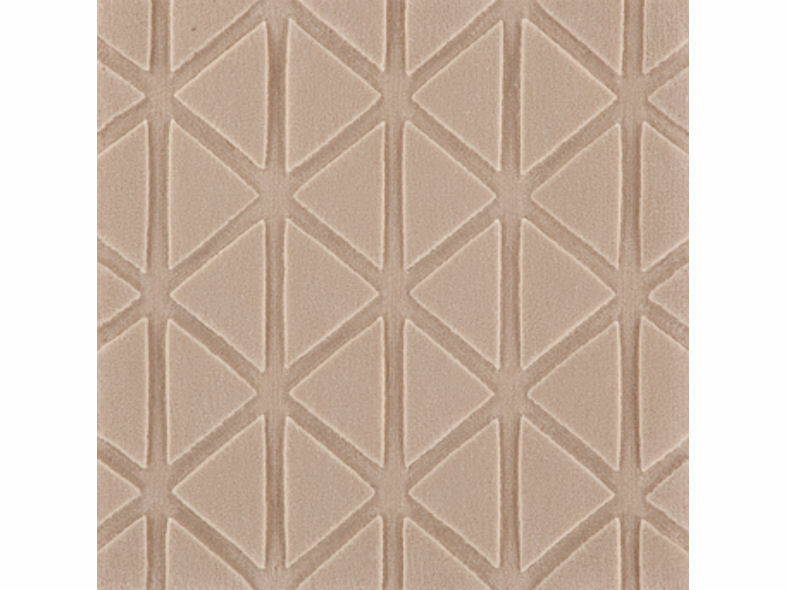 All carpets and rugs from the Geometric Collection are available in any shape, size or colour dependent on the specific requirements. To increase depth, texture has been added creating a more tactile quality, thus enhancing the feel and aesthetic appearance of each carpet and rug. The finish is second to none, exuding sophistication and luxury which will set the look and tone of any interior.